Silcock's Base can be used as a skin moisturiser and/or as a soap substitute. 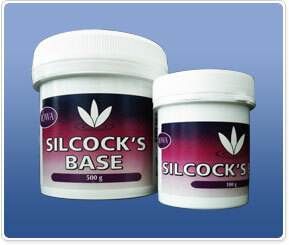 Silcock's Base is available in 500g & 100g Tubs. Always read the label.